– Service path survey findings so far, what next? 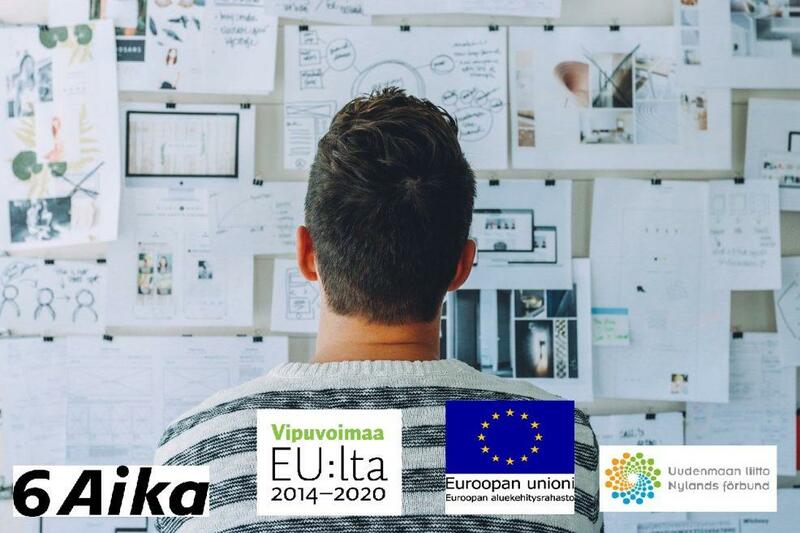 Business Tampere together with Digirockstars / Kimmo Rouhiainen will have a afternoon event to talk how to reconstruct the Tampere startup ecosystem and how our survey will help in it. Event is for all interested in Tampere Startup Ecosystem and what has been learned from the recent startup and growth company survey so far. The survey asked what kind of company services startups and growth companies have used and how to improve services and service paths. The event is participatory and interactive, so participants can give their comments about the current findings and give new directions and suggestions how the reconstructing of startup ecosystem should continue in Tampere. Beneficial findings included which will save time and energy in starting or growing a company.